Welcome Home! 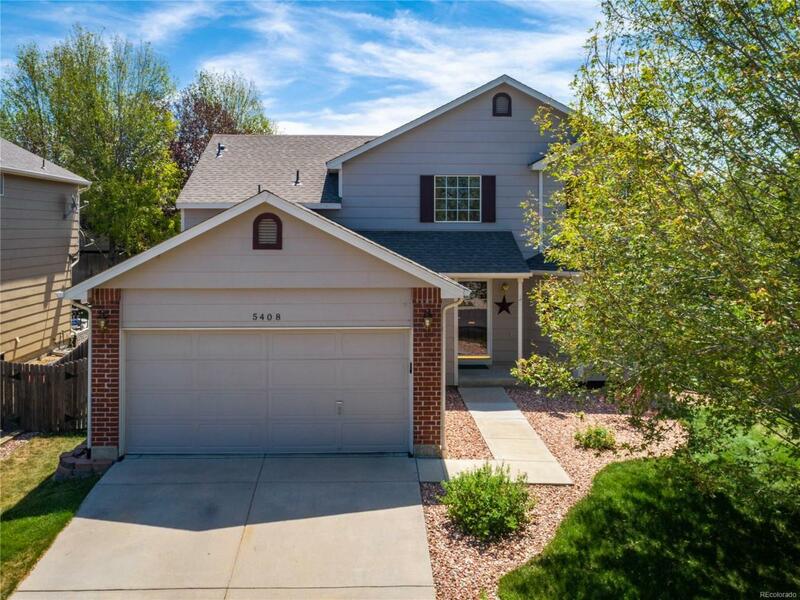 This clean and comfy home is move-in ready! New Water heater 2018, New roof (to be installed), new A/C 2015. Amazing covered redwood deck 16x24. Spacious Master Suite on its own level with a five piece bath and walk-in closet. Closet has an extra cubby- perfect for storing luggage. Sun-splashed kitchen with nook. Refrigerator and W/D included! Lower level features a cozy entertainment room great for watching movies. Upper level has two larger secondary bedrooms and a full bath. Come on by and take a look at this great house at a great price. Offered by Keller Williams 1st Realty.